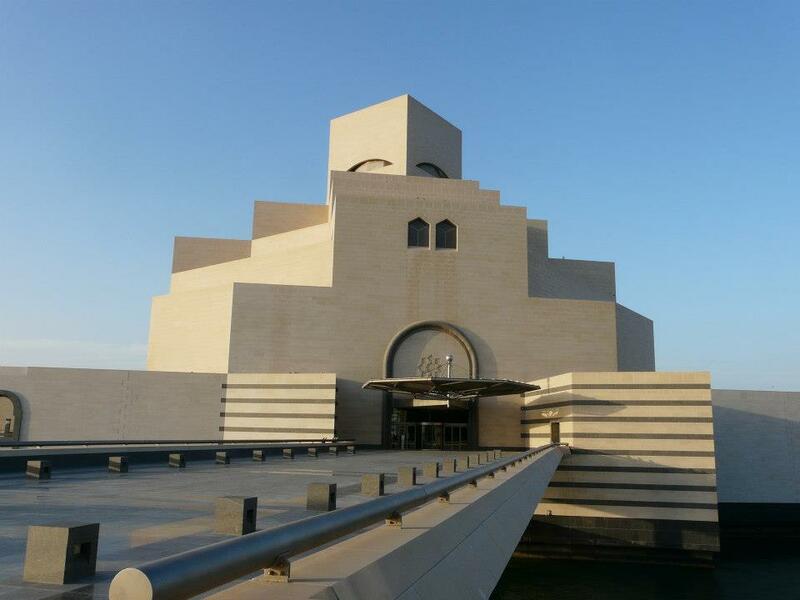 Last December Anna (our Managing Director) and I travelled to Doha to visit our client – Sidra Medical and Research Centre – to establish how the development for this new medical facility is progressing. Having spent a considerable part of last year talking about this exciting new venture and Qatar itself to a large number of Doctors, it was a great opportunity for me to be able to visit. My first impression of Qatar’s capital city was of the incredible skyline. Downtown Doha is filled with a huge variety of shiny new buildings and skyscrapers which stretch out along the bay; and the amount of construction work still underway would suggest that it is far from finished. It was thrilling to be in a place so full of new development and prosperity – it felt far removed from the current sombre climate in the UK and Europe. Our first stop was at Sidra’s downtown offices to meet with the recruitment team and Dr Edward Ogata, the Chief Medical Officer. During our stay we also had the opportunity to meet with the mobilisation team, who are busy putting in place measures to ensure the smoothest transition possible for Doctors and their families when they arrive in Qatar. We also met with the licensing team, who are working with the Supreme Council for Health to make sure that the process of obtaining medical licenses is as quick and straightforward as possible. In the evening we visited Souq Waqif, a large, recently restored traditional marketplace in Doha, and certainly one of the city’s most vibrant sites. We wandered around stalls selling all kinds of traditional clothes, spices, handicrafts, and souvenirs. This was followed by fantastic Middle Eastern cuisine, sitting outside a restaurant soaking up the atmosphere and watching the crowds of people go by. 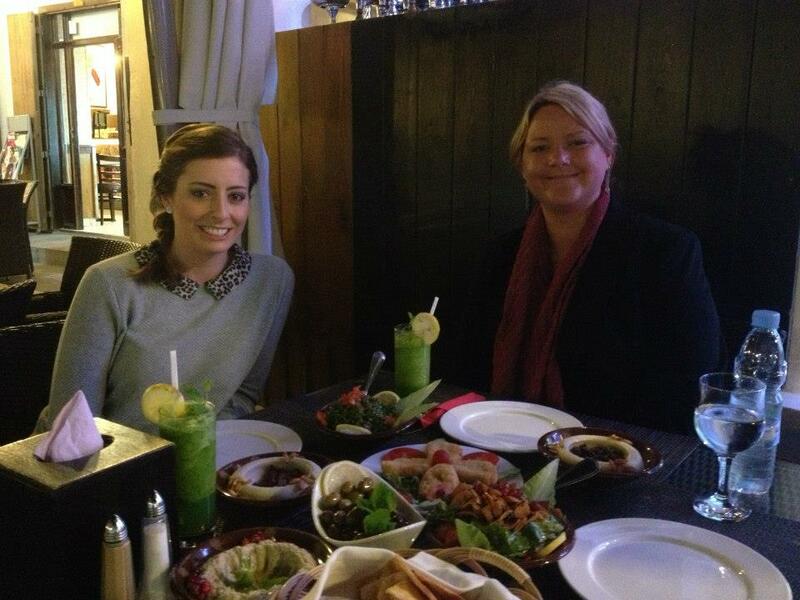 This is a great place to spend an evening; it is extremely sociable, there is a wide range of different types of food available, as well as Shisha Lounges and enough alleyways filled with interesting market stalls to keep anyone occupied for a long time. Other highlights of our trip included visits to several schools to gain an understanding of the high standard of education options available in Qatar. We also toured potential accommodation locations which are being considered in both apartment buildings in the city centre and large, extremely modern compounds with an excellent range of facilities for families. On our final afternoon we visited Doha Golf Club, some of the city’s many large shopping malls, the Museum of Islamic Art, Katara Cultural Village and The Pearl - a newly built island with apartments, upmarket shopping options and cafés and restaurants situated around a picturesque marina. Overall I was extremely impressed at what Qatar has to offer, and with the country beginning its preparations for the 2022 Football World Cup, exciting times are definitely ahead. For more photographs from the trip, have a look at this facebook album.